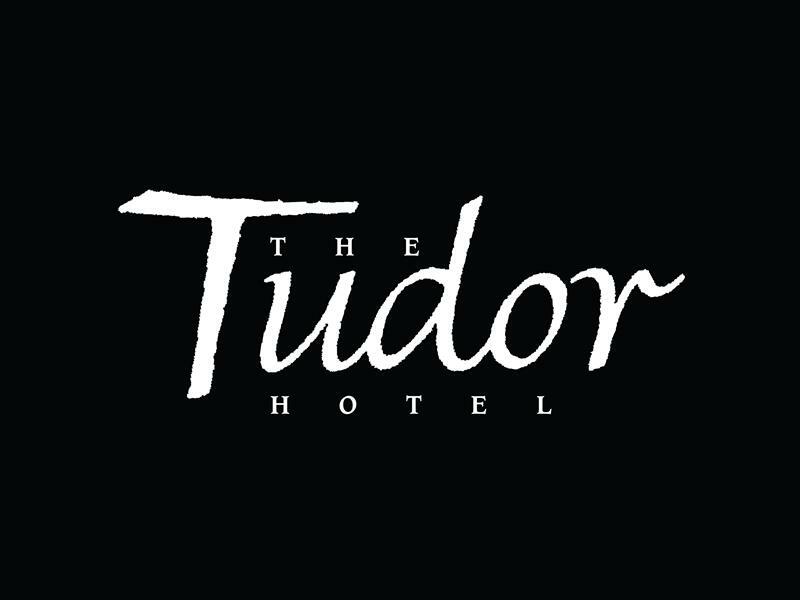 At The Tudor Hotel, we guarantee that you will come in to a warm and pleasant atmosphere. We have plenty years of experience in providing an excellent service to many different people and offer a variety of menus to cater for all needs. As well as the Bistro and Bistro Restaurant which offers casual dinning at affordable prices we also have Harry's Bar which is the perfect place to relax while watching the football or chatting over a glass of our house wine; we even have our own fully contained beer garden with children's play facilities. Our Bistro menu is available in The Bistro, The Bistro Restaurant and Harry's Bar & Terrace. The Oakroom and Tudor Suite are function areas which can suit a variety of formal events. Call us and we can try cater to your needs as best we can. Sorry, but we have no upcoming events for The Tudor Hotel. If you know of an event taking place at The Tudor Hotel or anywhere else in Lanarkshire tell us about it and we'll list it on the website, for free!